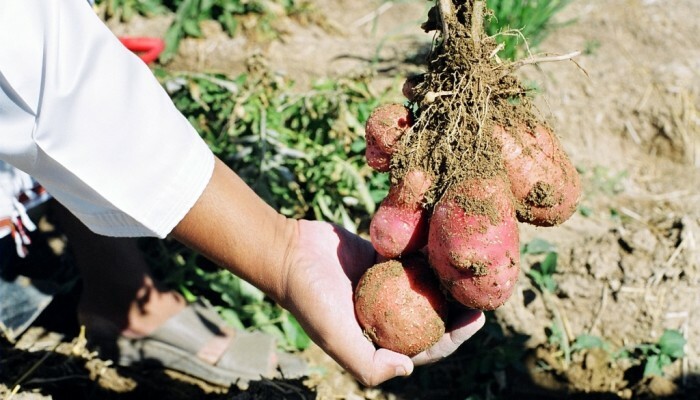 Spunta potato growth in Oman. 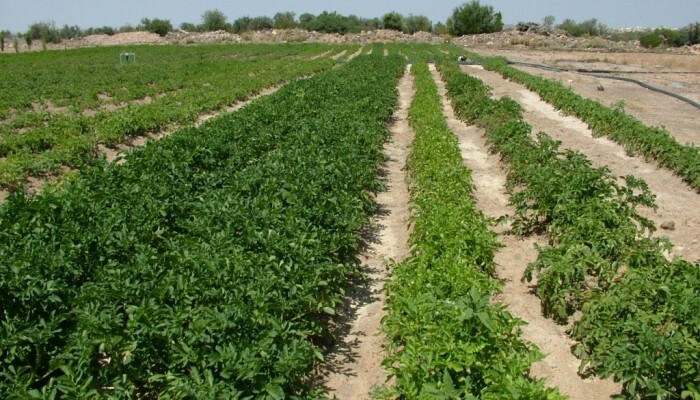 Potato crop, Spunta grew very well despite late planting producing an equivalent to MT 38/ha. 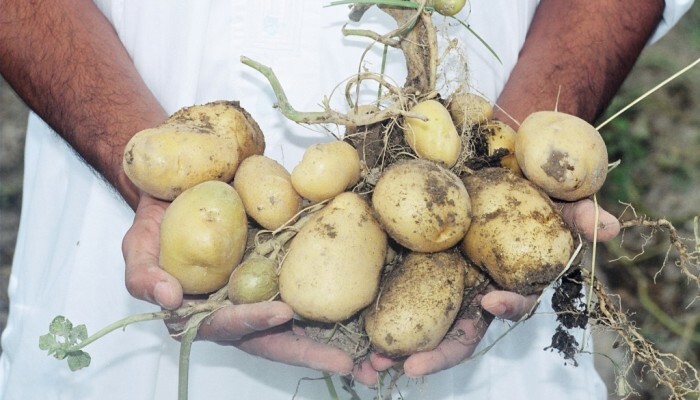 There were no serious pest or disease damage during the entire growing season in Salalah region, Oman.